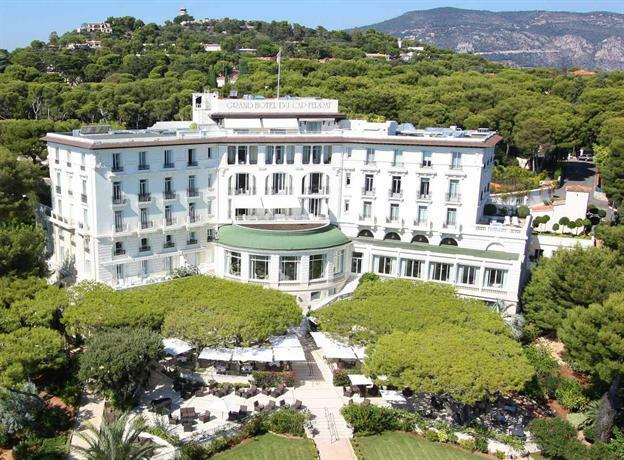 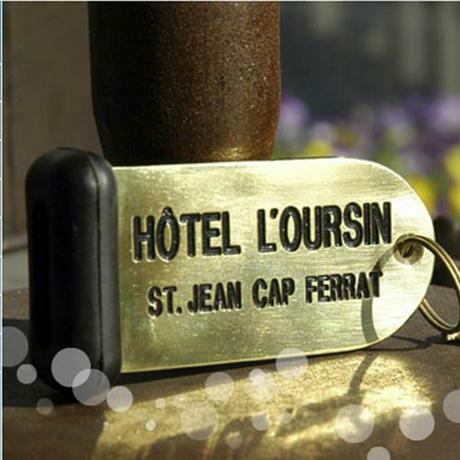 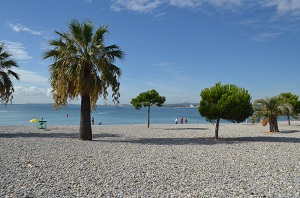 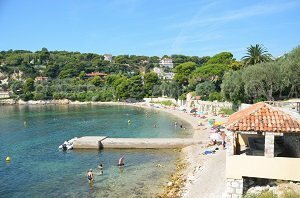 You will find 15 beaches in Saint-Jean-Cap-Ferrat :3 sandy beaches, 11 pebble beaches and 6 creeks. 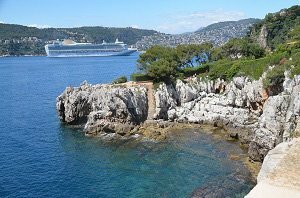 Among the most beautiful sites in the French Riviera, Saint Jean Cap Ferrat is a peninsula closing the ports of Villefranche sur Mer, Beaulieu sur Mer and Nice. 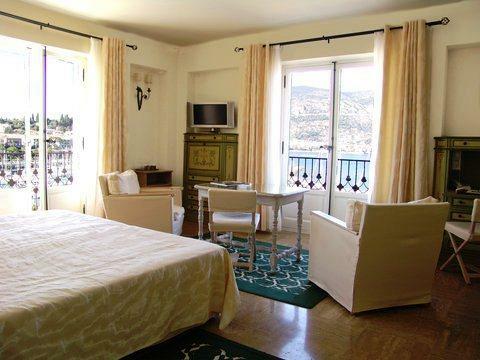 In an unusual pine forest, preserved over time, there are wonderful villas accessible only to well-known personalities. 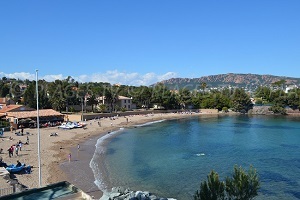 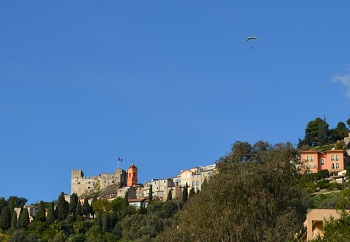 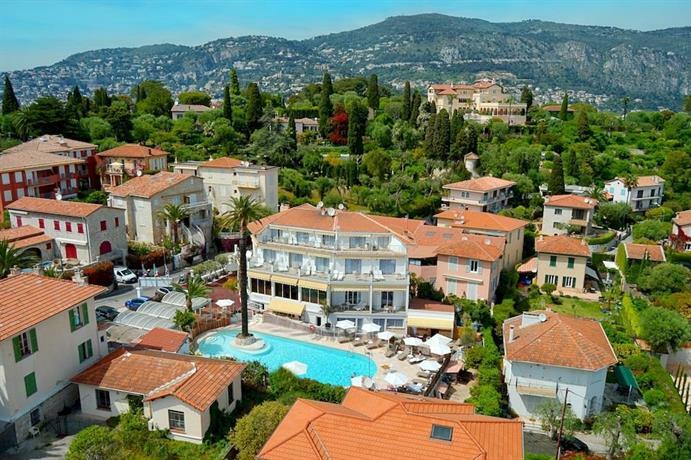 Saint-Jean-Cap-Ferrat is the seaside resort of Cap Ferrat. 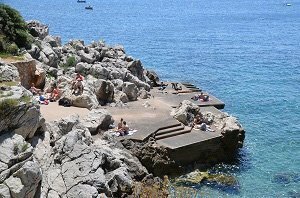 This former fishing village became over time one of the most exclusive spots in the Alpes Maritimes. 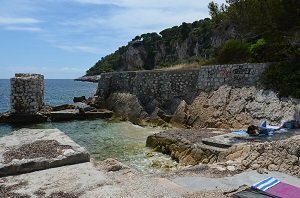 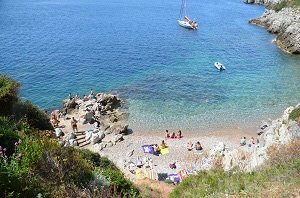 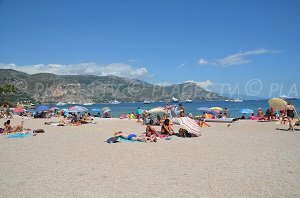 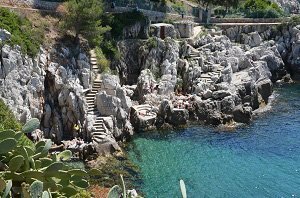 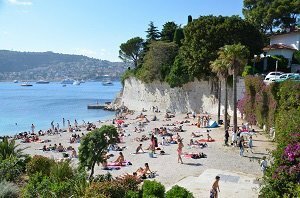 As for the beaches on the peninsula of Cap Ferrat, there is an alternation of small coves on the coastal path, sand or pebble beaches. 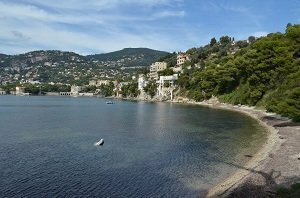 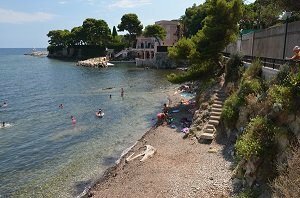 In the west, there are two beaches on both sides of the point of Passable opposite Villefranche sur Mer. 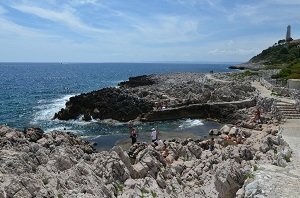 In the direction of the lighthouse, there are swimming areas, but it is often difficult to reach the sea. 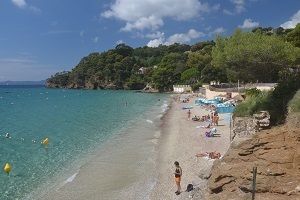 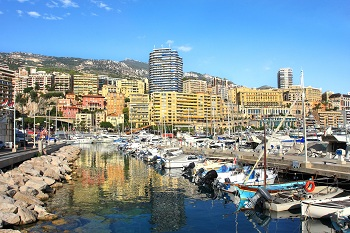 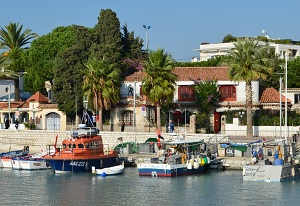 In the east, several beaches are available around the point of Saint-Hospice and near the port. 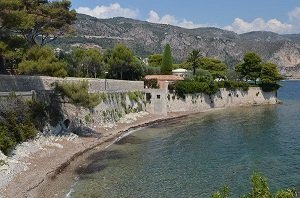 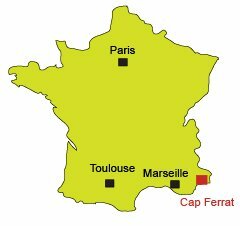 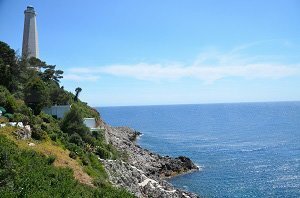 You can also go around Cap Ferrat via the coastal footpath (6 km long, 2 hours) starting near Fosses Beach to reach the lighthouse and Passable Beach in the west. 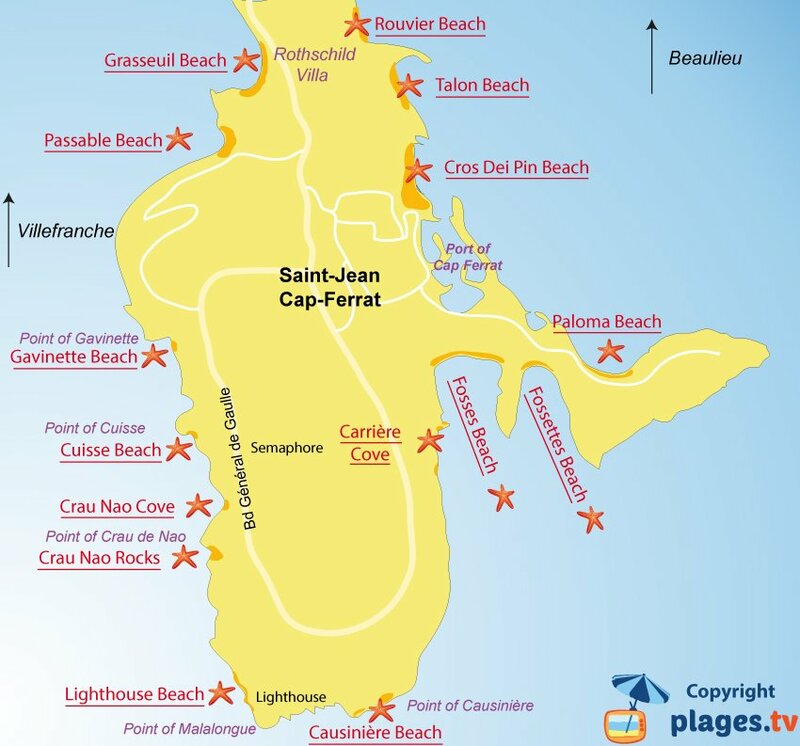 There are several naturist areas in this part (mostly male).